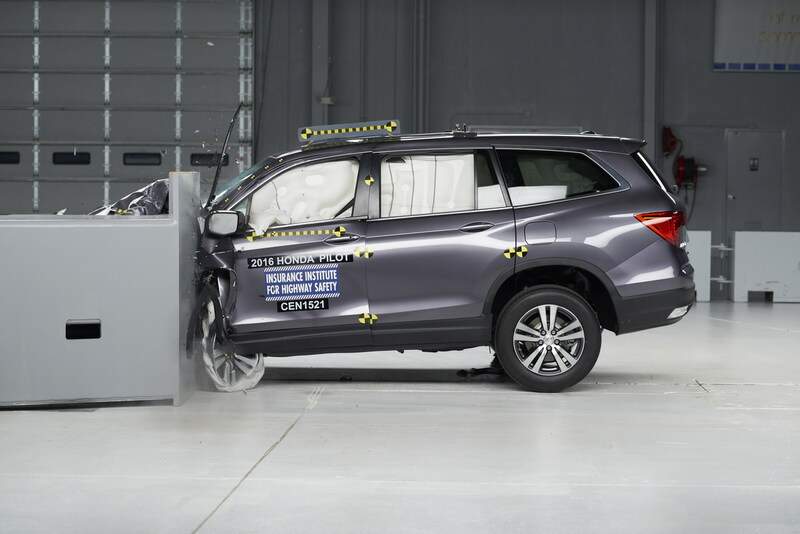 The 2016 Honda Pilot received a maximum 5-star safety rating after it was crash tested by the National Highway Traffic Safety Administration (NHTSA). 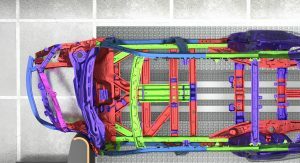 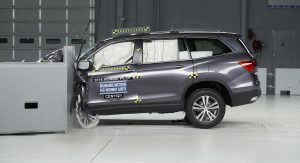 The award follows the earned Top Safety Pick+ rating from the IIHS (Insurance Institute for Highway Safety) earlier this year (pictured below), making it the first 3-row mainstream SUV with the highest safety ratings in the U.S., as Jeff Conrad, the Honda Division senior VP and general manager says. 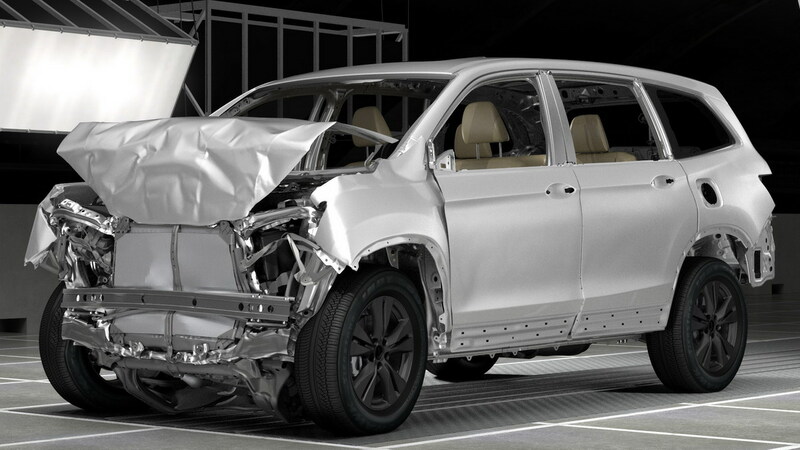 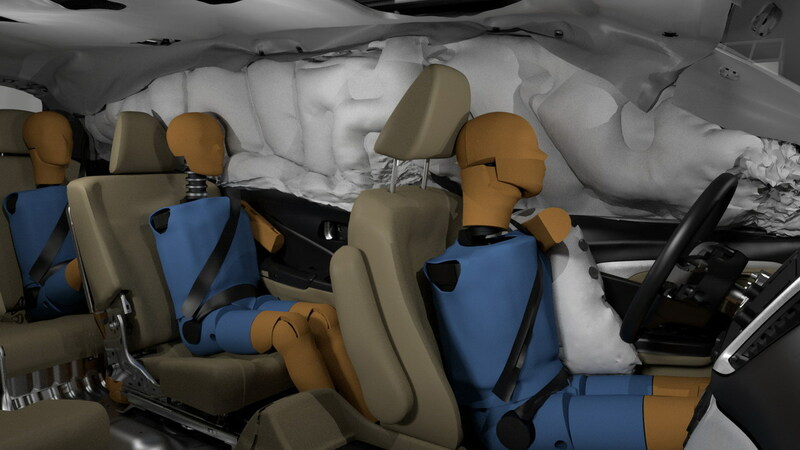 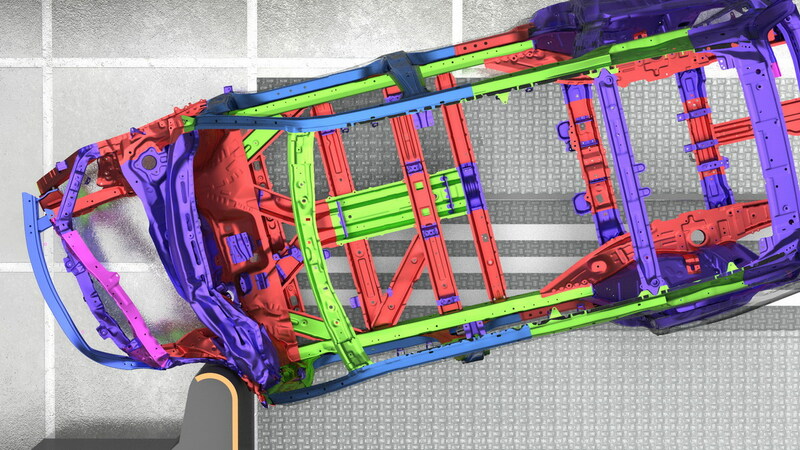 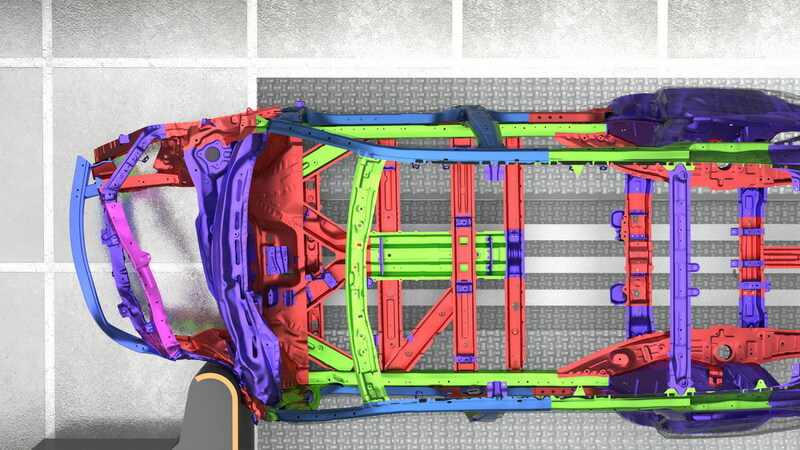 The standard safety equipment found on all Honda models include the ABS (Anti-lock Braking System), ESC (Electronic Stability Control, VSA (Vehicle Stability Assist), front, side and side-curtain airbags. 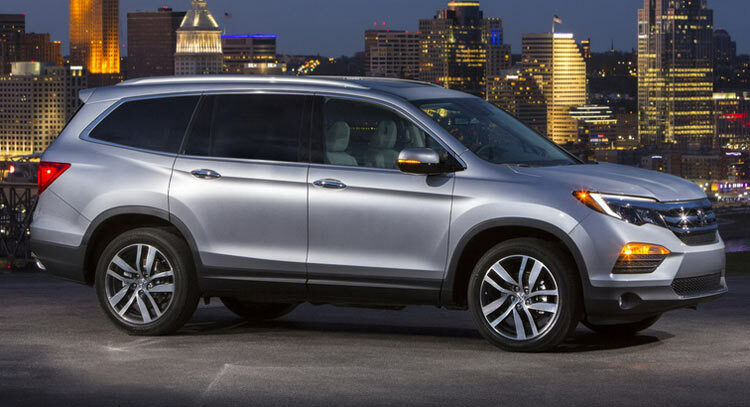 All 2015MY Honda cars and newer vehicles in the company’s lineup also get standard rearview cameras. 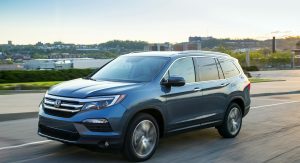 The Honda Pilot gets, on the EX trims and above, the Collision Mitigation Braking System with Forward Collision Warning, Lane Keeping Assist, Lane Departure Warning, Road Departure Mitigation and Adaptive Cruise control. 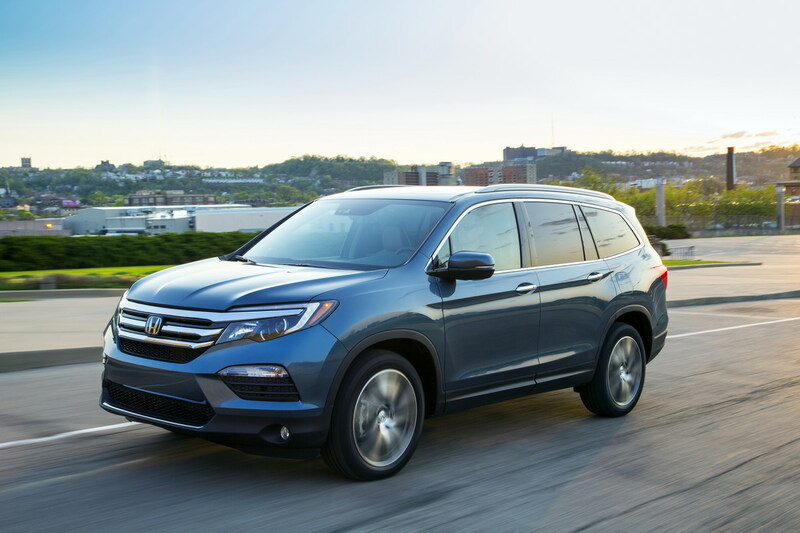 The three-row SUV is in its third generation and it was developed by Honda R&D Americas, in L.A. and Ohio, and it’s produced at the automaker’s facility in Lincoln, Alabama. 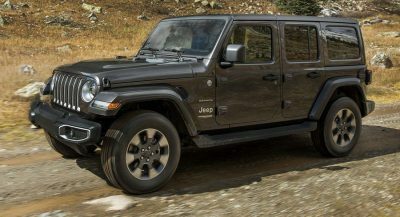 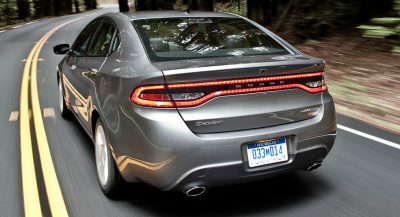 The 2016 model year went on sale last June, with a starting price of $29,995, excluding the $880 destination charge.